Musical experimentation is a mindset where all ideas are worth exploring, so long as they’re new. 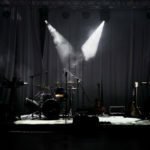 To unlock new musical ideas, musicians often employ new methods of music-making, using tactics like playing in unfamiliar tunings, writing with new instruments and intentionally upending their processes. 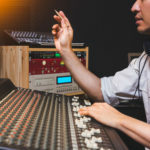 Some songwriters experiment with individual ideas while others adopt an overarching experimental approach that informs their entire process of making music. A complete change in process can look like anything from experimenting and working with new musicians, instruments, and songwriting software to incorporating extremes in form, tempo, dissonance, and approach. 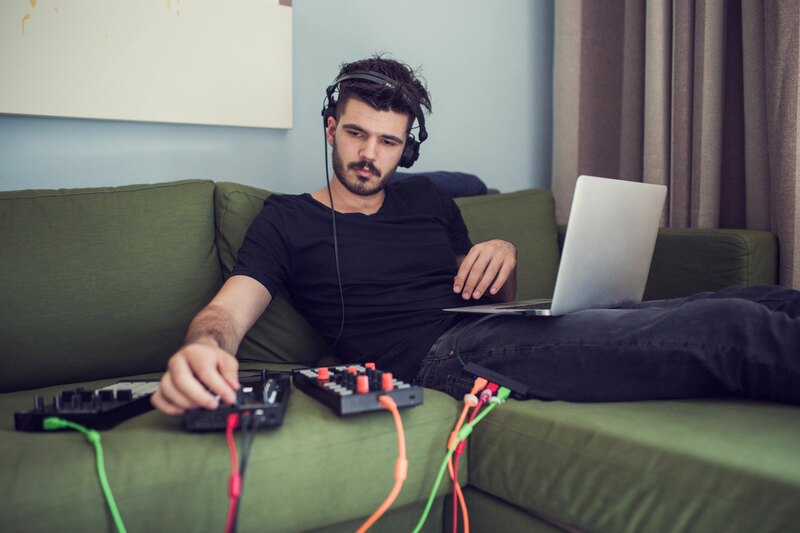 The results of musical experimentation can literally sound like anything, and many experimenters end up spending the majority of their time generating ideas that go nowhere until something finally sticks. Musical experimentation is something that most musicians like in theory, but not often in practice. Our musical brains are set up to favor efficiency and results with equations like “If I practice the 3-octave G Melodic Minor scale on my acoustic guitar ten times each week this month, I’ll have it memorized soon.” But musical experimentation demands a ton of energy and time without any guarantee of positive or usable results. In this way, it’s pretty similar to doing anything creative in music as a career. Many musicians end up writing the same tired music over and over again because doing so is more manageable in the short term than experimenting is. This is especially true for songwriters who’ve been making music for a long time. Have you ever wondered why so many musicians under the age of 25 are able to make new, creative music more than their older counterparts? One of the reasons is because musical experience is a double-edged sword. Mastering an instrument makes us functional musicians, but not necessarily creative ones. Taking risks is easier to do when you’re new at something and don’t have much to lose. If you’ve been a musician for a long time and can’t seem to get back into an experimental mindset, don’t despair. It’s not easy, but there are ways to force yourself to experiment in music. Obvious suggestions would be to make a habit of listening to new music regularly or to pick up a new instrument, but I think the best way to take risks in music is to identify patterns in your unique process and break them. If you make music by sitting down at the piano, try starting with a software program instead. If you always make music in conventional time signatures, force yourself to write a couple of demos using obscure ones. If the newness and risk of music-making has long passed you by, do anything you can to find it again. And don’t fear failure. If your musical experimentation efforts end with failure, then you’re probably doing something right. Nice article … but that photo. So realistically uncomfortable. What was the other choice, a male model at the beach with a microbrew, putting together an Arp 2600?